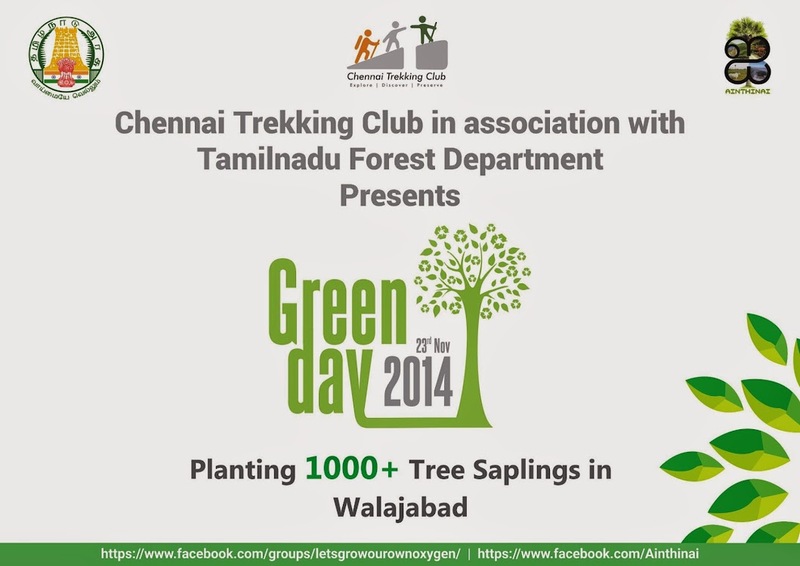 The Green Army is Growing! 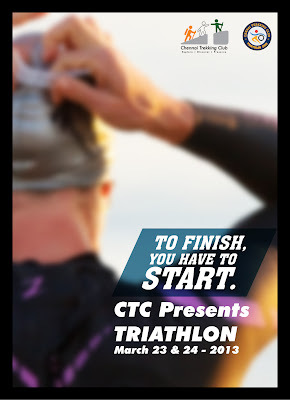 What does it take to finish? 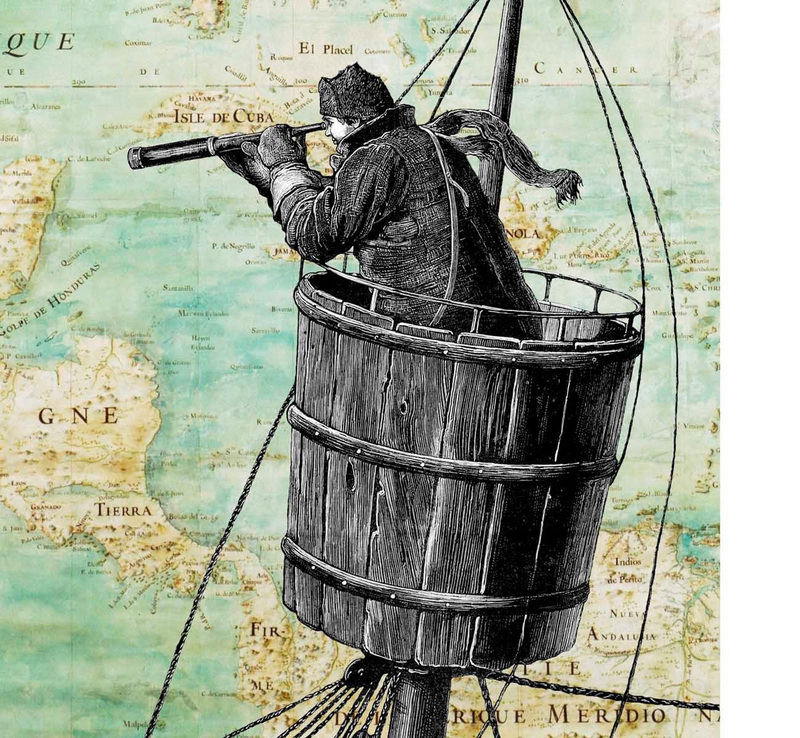 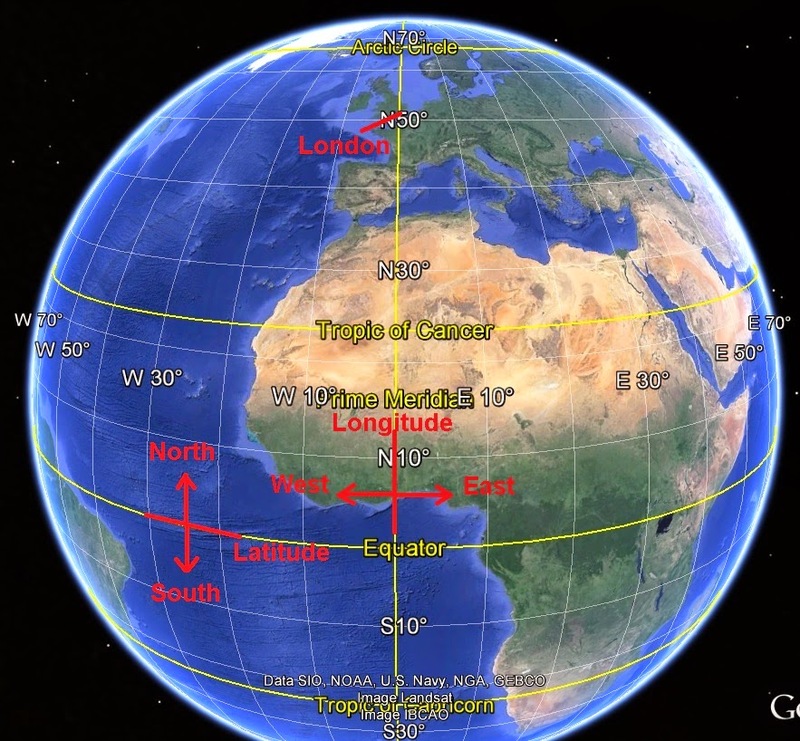 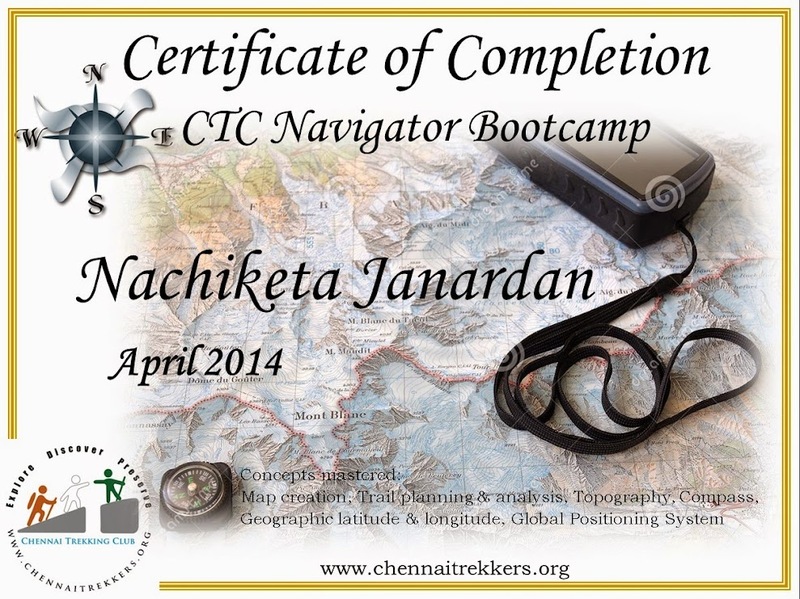 18 teams complete 7 hands-on assignments over 3 weeks to master the art of navigation. 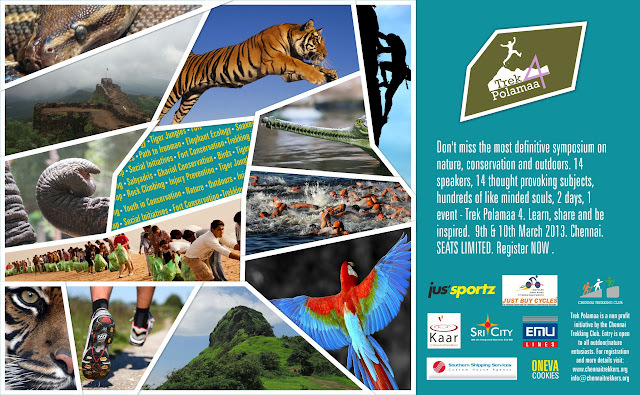 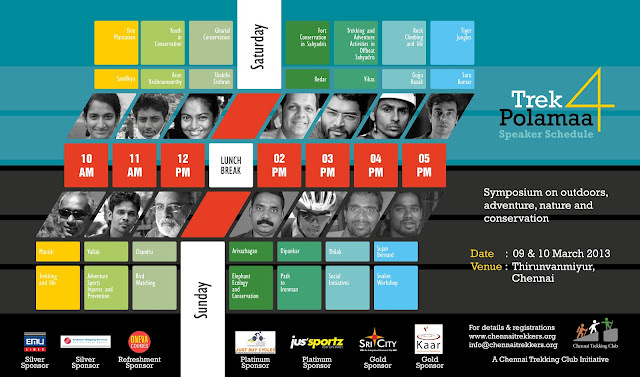 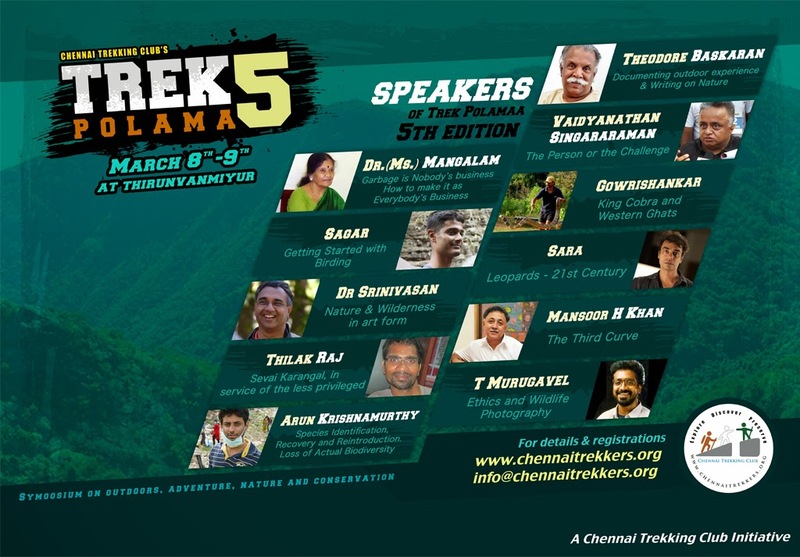 On the occasion of our 6th birthday and for the 5th consecutive year CTC brings you a wonderful cast of speakers from across South India to talk about their passion on the areas of wildlife, nature, conservation, sports, photography. 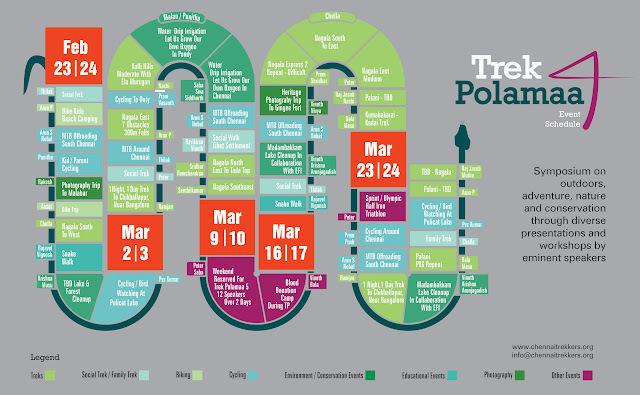 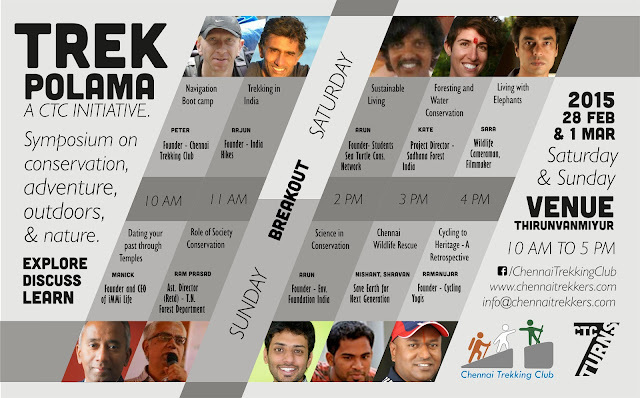 March 8-9 - reserve the dates, get inspired ! 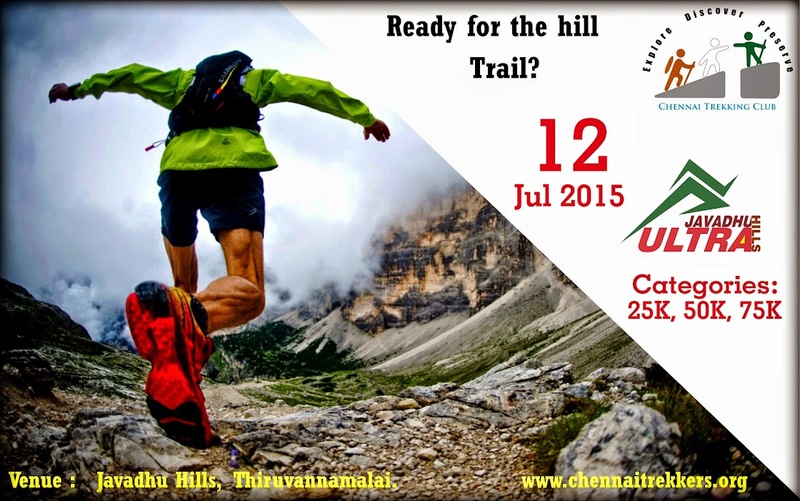 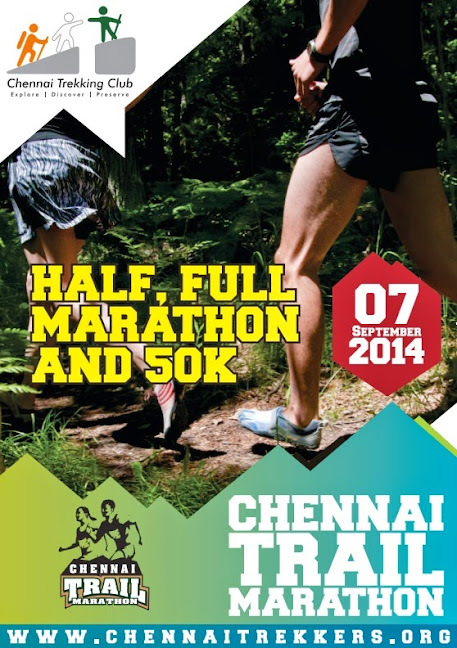 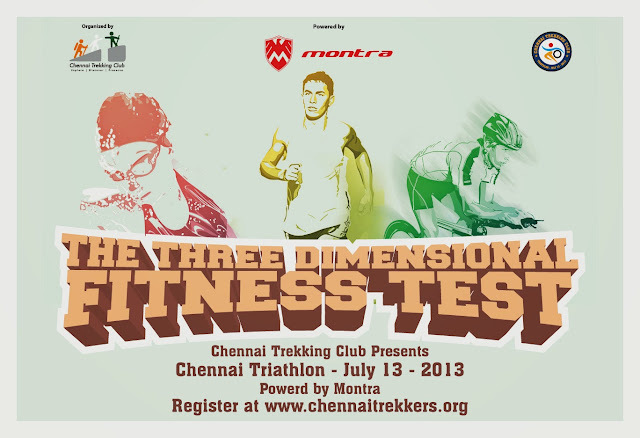 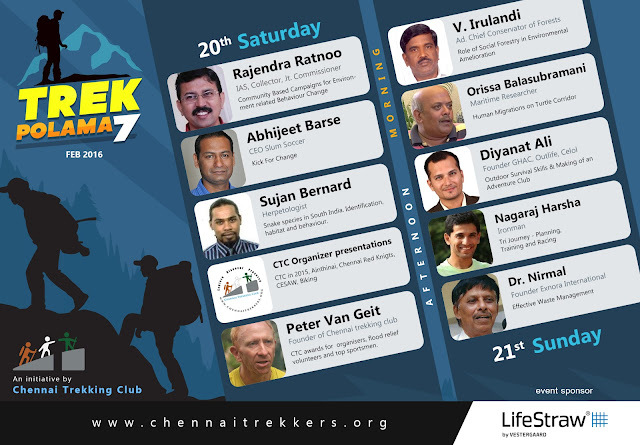 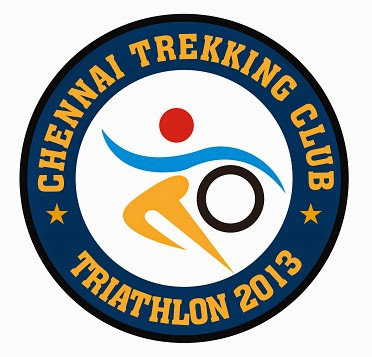 Chennai Trekking Club co-organized this fund raising marathon with founder Neville J Billimoria, Chennai Runners, Dream Runners, Tamilnadu Cycling Club and others. 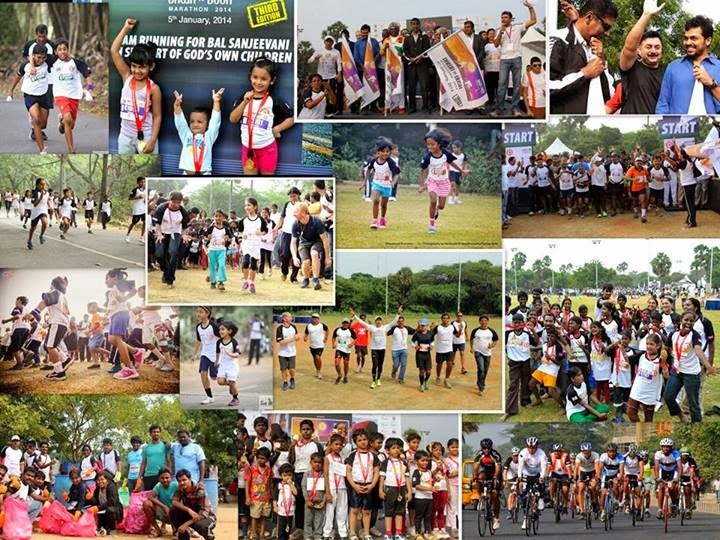 CTC was in charge of the Kids run in which 2000+ children participated. Total headcount was 6000 runners/cyclists. 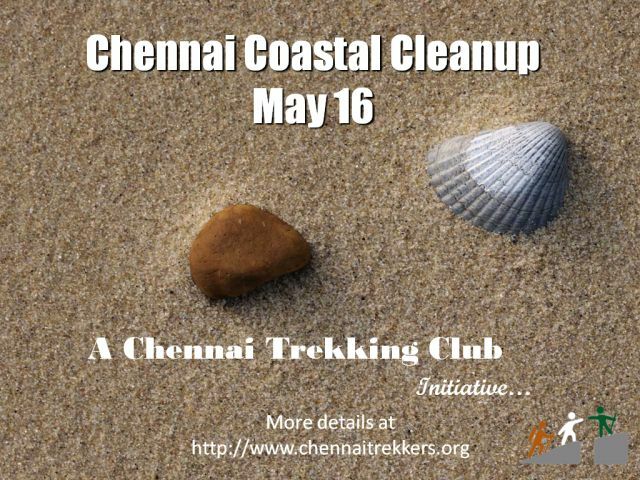 200+ CTC volunteers supported this event. 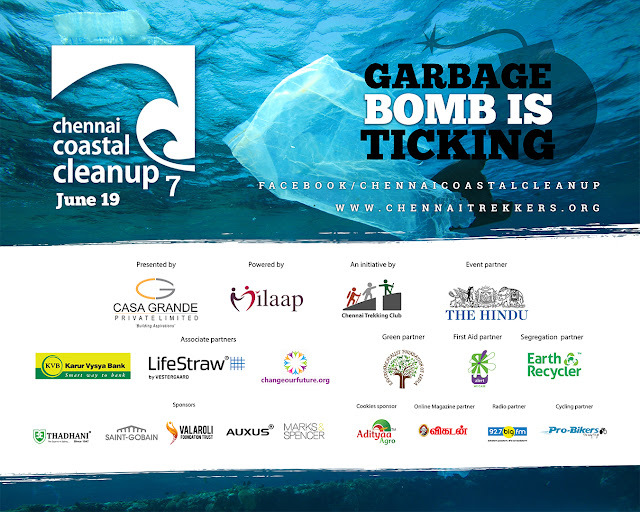 The fourth edition of our yearly mega-coastal cleanup to spread awareness on conservation of natural inheritance around our polluted metros. 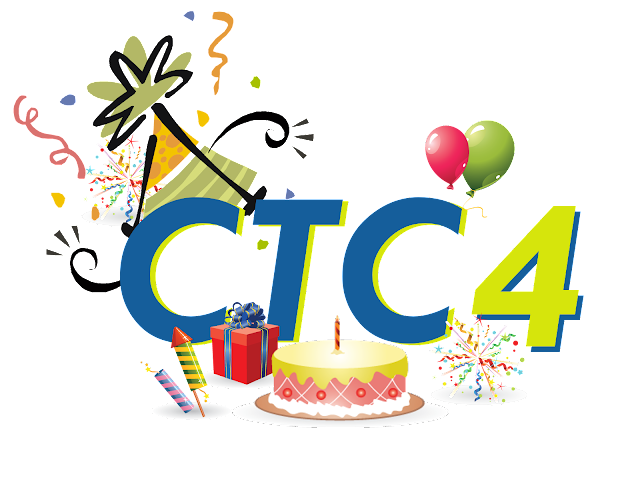 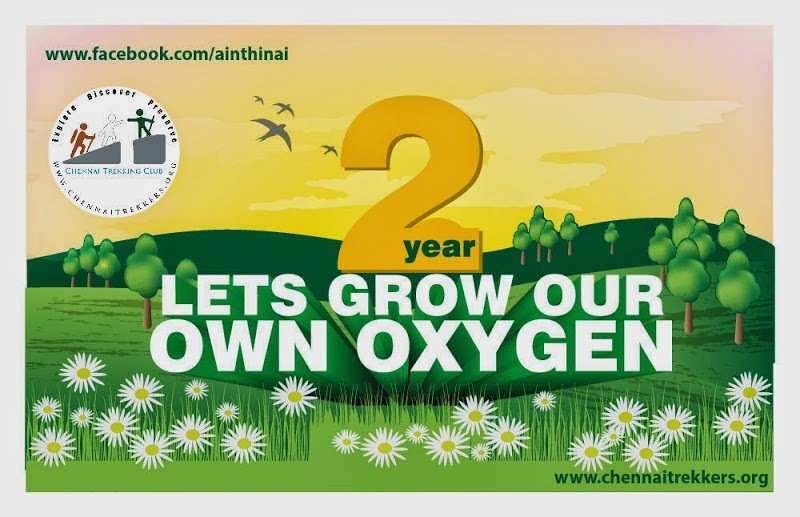 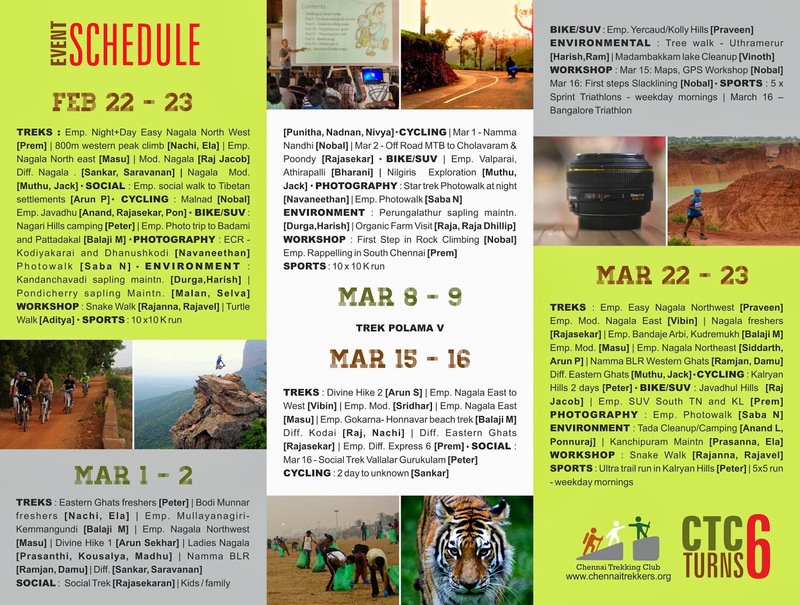 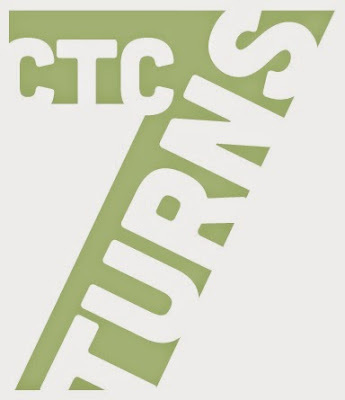 CTC celebrates its 5th birthday organizing 40+ outdoor events spread over 1 month including trekking, cycling, biking, photography, workshops, triathlon, social treks and conservation initiatives. 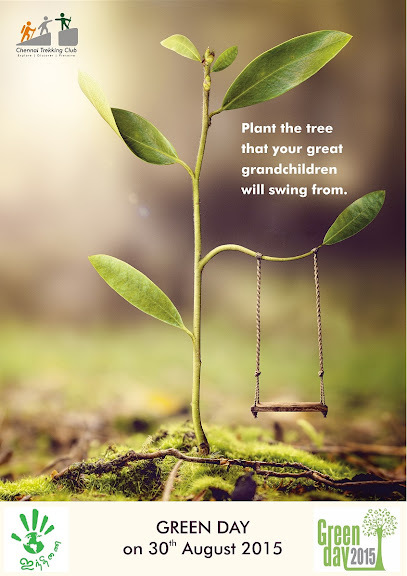 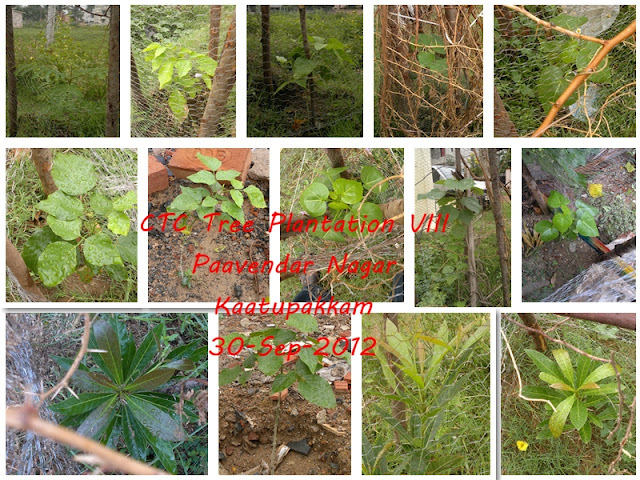 CTC's green cell organized more then 10 tree plantation drives throughout the year planting more then 1000 sapplings. 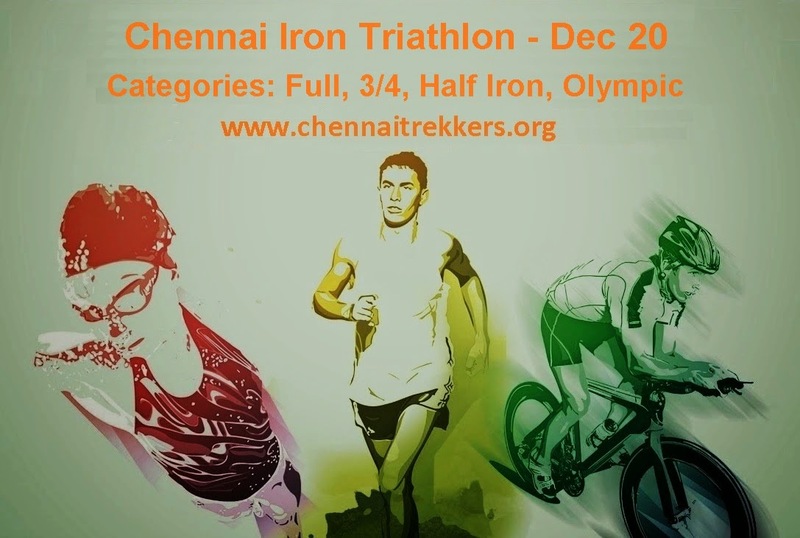 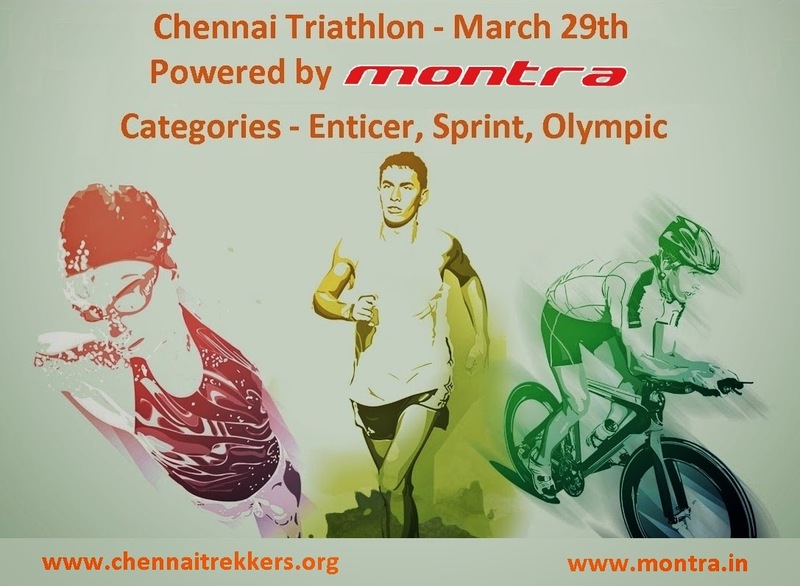 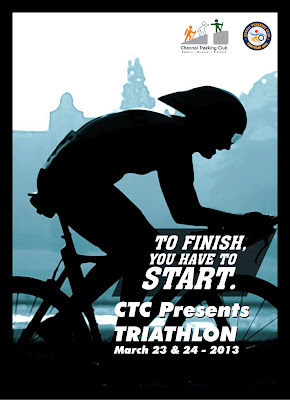 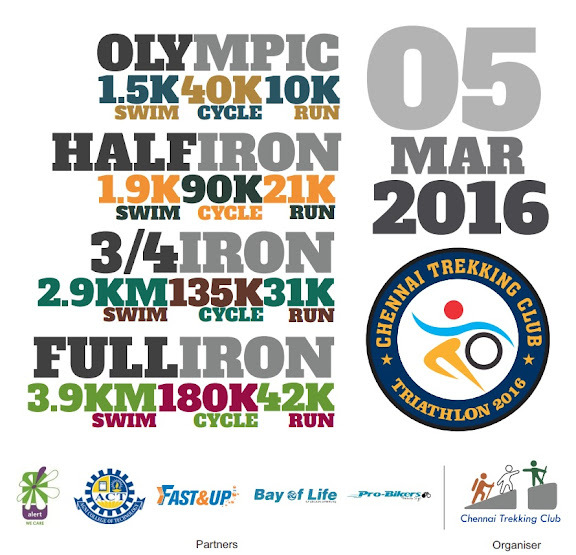 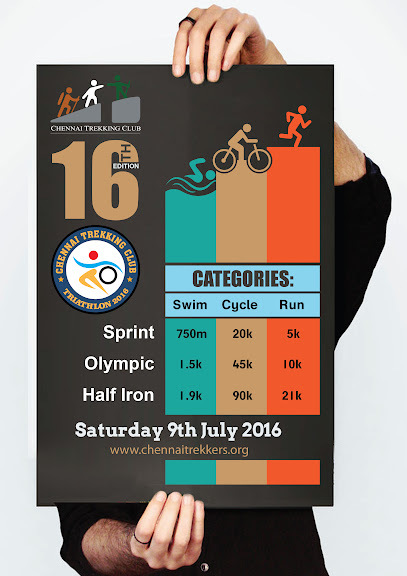 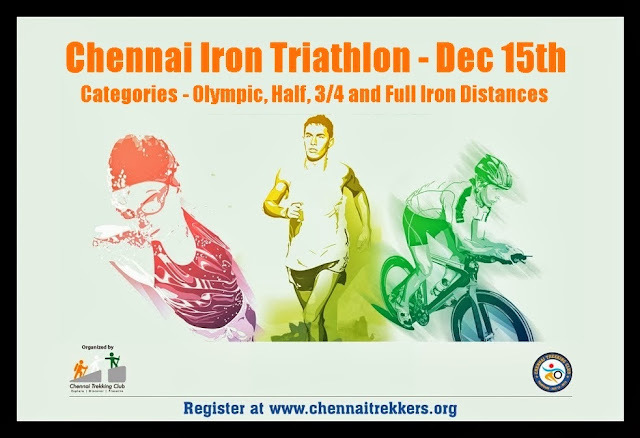 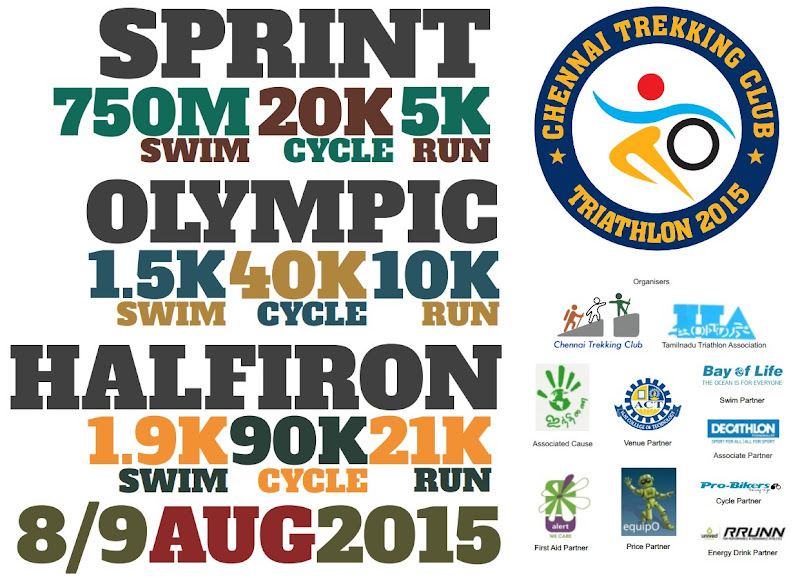 CTC organized 4 Triathlons through second half of 2012 in Chennai and Nagalapuram including Enticer, Sprint, Olympic and Half Iron distance. 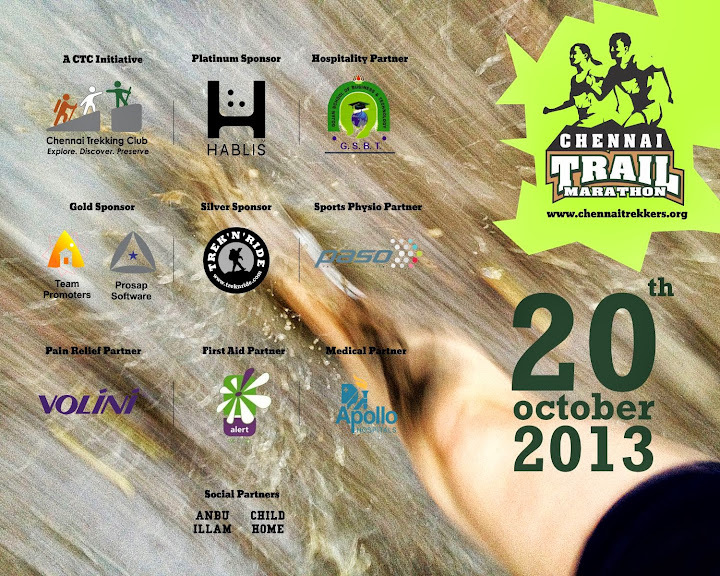 Chennai Buckingham Canal Marathon, Sep 2012, 500+ runners participated in CTC's maiden marathon, including a kids run and attracting participation from runners across South India including various external groups including Chennai Runners, Dream Runners, Cool Runners covered by The Hindu. 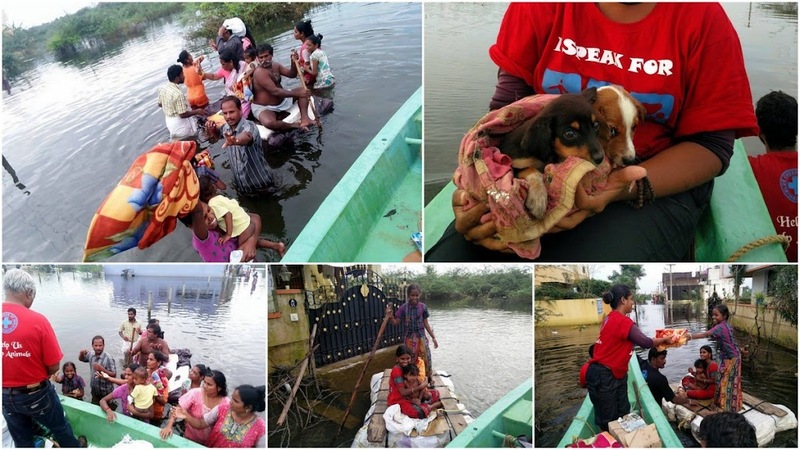 Restoration of Devanoor temple near Guindy, hundred+ volunteers spent several weekends assisting in the restoration of this inheritance of historical importance. 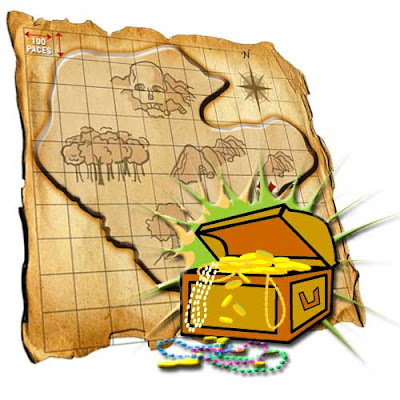 5 teams searching for and decrypting clues hidden along their way to find the treasure deep inside the mountains. 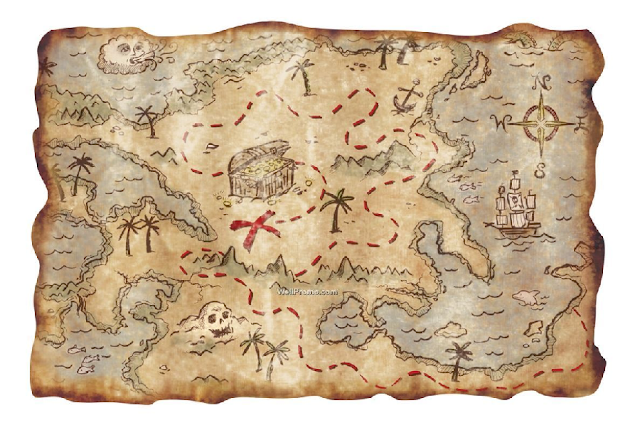 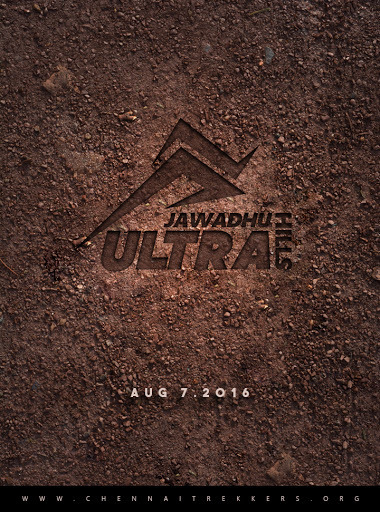 Map reading, navigation skills and physical fitness are key ingredients to win this race. 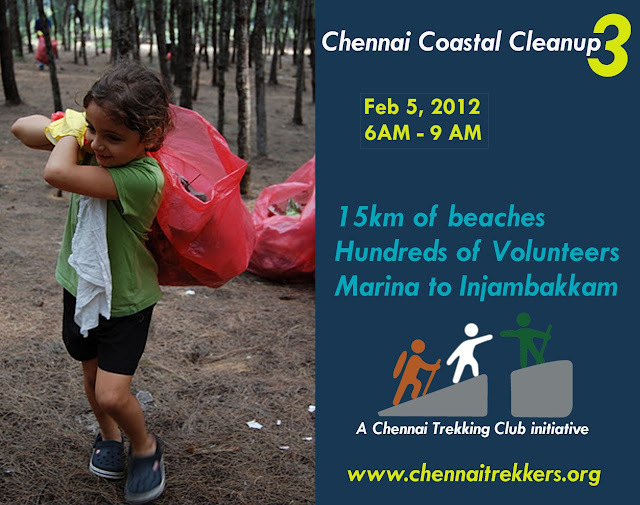 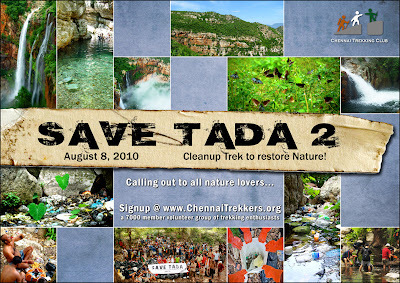 Chennai Coastal Cleanup III, Feb 2012 was inaugurated by the Chennai Mayor and involved 2500 volunteers from CTC and various companies and colleges like Nokia, CTS, HCL, MindTree, DELL, HP, Greenpeace, IIT Madras, Loyola college, Anna University, DG Vaishnav, Hindustan college and more. 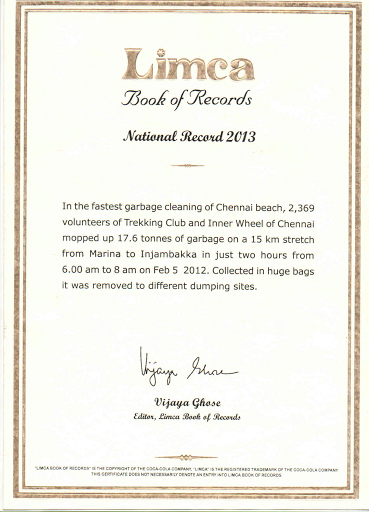 The event got covered by major publications like The Hindu and Times of India. 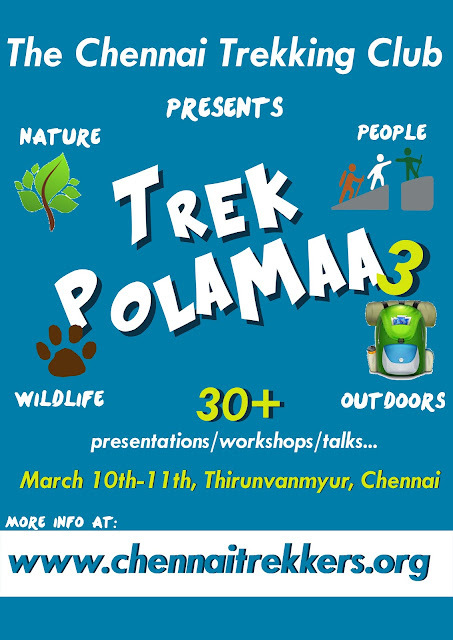 Trek Polamaa II, Feb 2011, 2-day symposium on outdoor, adventure and nature inviting various eminent guest speakers from the industry in IIT Madras attracting 1000+ visitors covered by The Hindu, Times of India and Metro Plus. 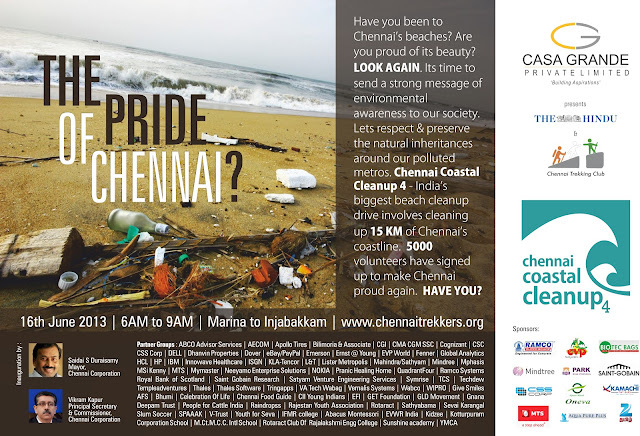 Chennai Coastal Cleanup II, Jan 2011, 1000 volunteers consisting of CTC and several colleges, schools, companies and coastal villages cleaned up the entire Chennai coastal line over 15km covered by Times of India, Deccan Chronicle and Dinami. 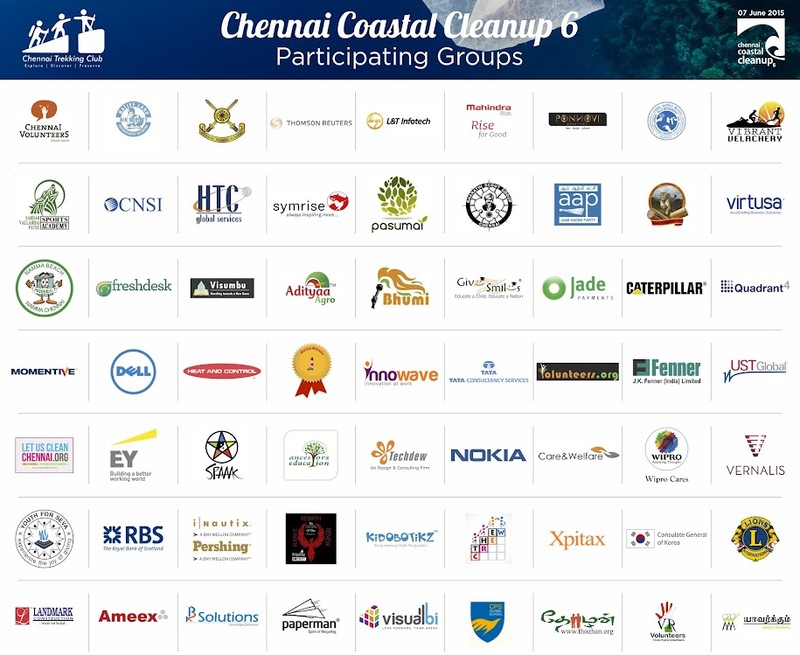 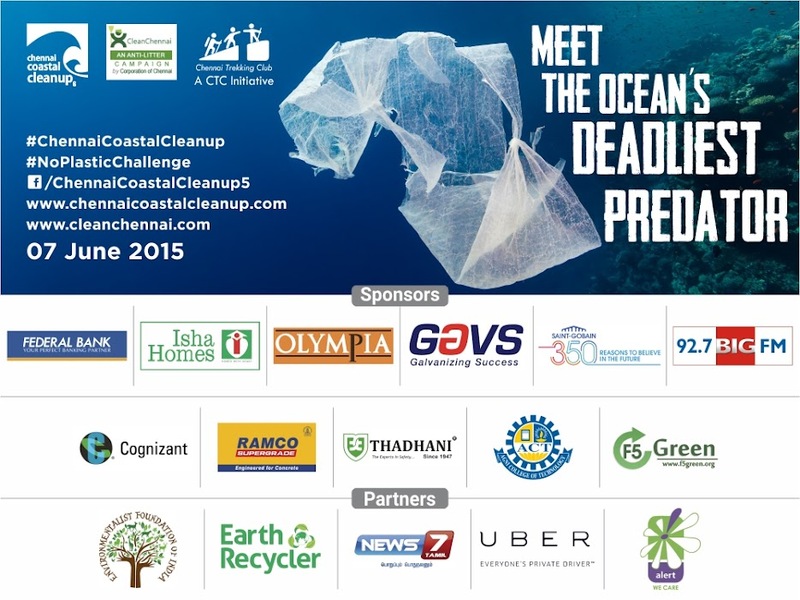 Participation from NOKIA, HP and Anna University. 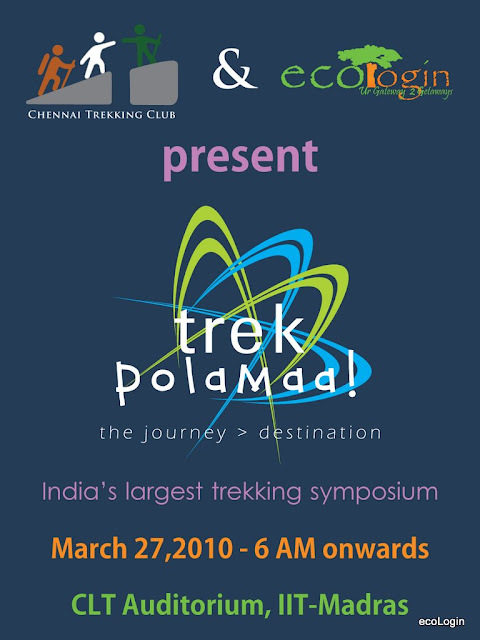 Trek Polamaa I, Mar 2010, 2-day symposium on outdoors & nature in Chennai inaugurated by Mr Napolean union minister of state, attracting 800 visitors, The Hindu, Chennai Online and TV channel uFX.